I read an LA Times article which states the following. To reduce the stress on the traditional metal frame, airlines now pressurize the cabin to be closer to the pressure outside. When a plane is cruising at 36,000 feet above sea level, the atmosphere inside the cabin feels like its 8,000 feet above sea level. For passengers, that can cause shortness of breath and fatigue. But with new fuselages made of stronger, more flexible carbon-reinforced plastic composites, the plane can withstand more stress, allowing airlines to increase the inside pressure to a more comfortable atmosphere that feels like 6,000 feet above sea level. Now I'm assuming that these are the twin-aisle wide bodied aircraft we see from Airbus and Boeing. The article mentions something about fuselage but doesn't get into the details of it. Can somebody elaborate? The killer in fuselage pressurisation is the cycling of the structural loads. 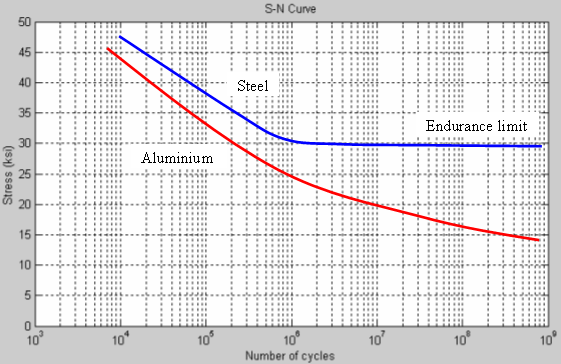 Aluminium is very unforgiving of repeated load changes: While steel has a load limit which can be applied infinite times, no such limit exists for aluminium. This means an aluminium aircraft will eventually fail if it flies enough cycles. It also means the plane can be built lighter or operated for more cycles if the pressurisation loads are lower. 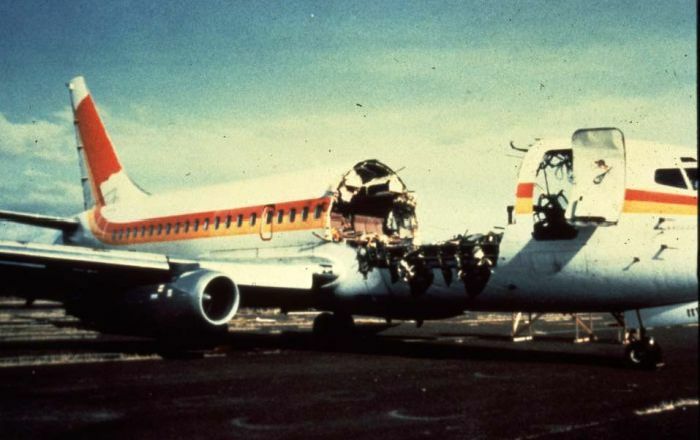 The consequences of this nasty characteristic were illustrated in Aloha Airlines Flight 243 in 1988, when the upper part of the forward fuselage failed at the suction peak aft of the cockpit and more than 5 meters of fuselage skin were ripped away. A fuselage made from carbon fiber reinforced epoxy shows very little fatigue and is much more tolerant of repeated loading changes. Here, thermal and impact loads are the most critical issues. However, the bad historic experience with aluminium structures means that not only the engineers, but even more the certification authorities are very careful to clear any new material for high, repeated loads. As a consequence, the graphite fuselage structure of the Boeing 787 is much stronger than a regular fuselage made from aluminium and can be loaded to a higher pressure without much added risk. Whether this means less headaches and constrictions for you is less clear. The added pressure does feel better, but the major improvement in creature comforts in the cabin of the most modern airliners results from higher humidity in the cabin air. Keeping the cabin altitude below 8,000 ft (2,400 m) generally prevents significant hypoxia, altitude sickness, decompression sickness, and barotrauma.  Federal Aviation Administration (FAA) regulations in the U.S. mandate that under normal operating conditions, the cabin altitude may not exceed this limit at the maximum operating altitude of the aircraft. Can an aircraft at 10,000 feet have sea level pressure in the cabin? How much air does a 777-300ER's pressure cabin hold?